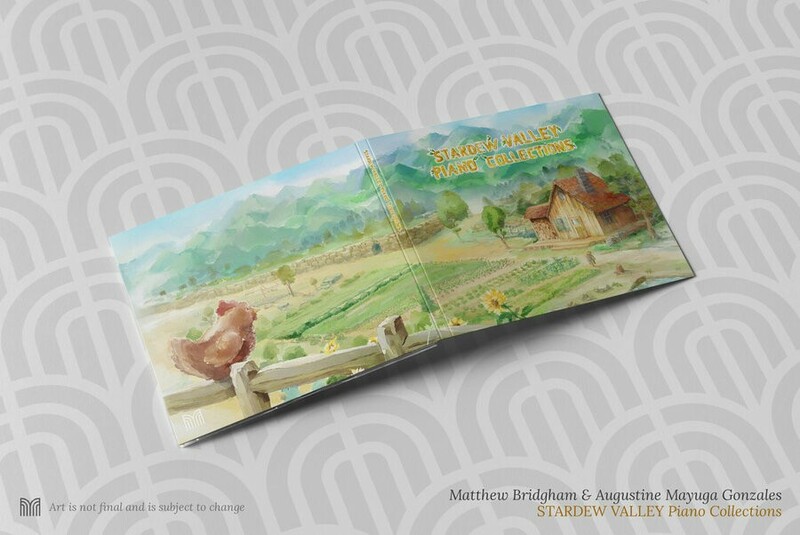 If you, like many others, are a fan of farming sim and general time-thief Stardew Valley, then you'll no doubt love this piano rendition album of the game's soundtrack. 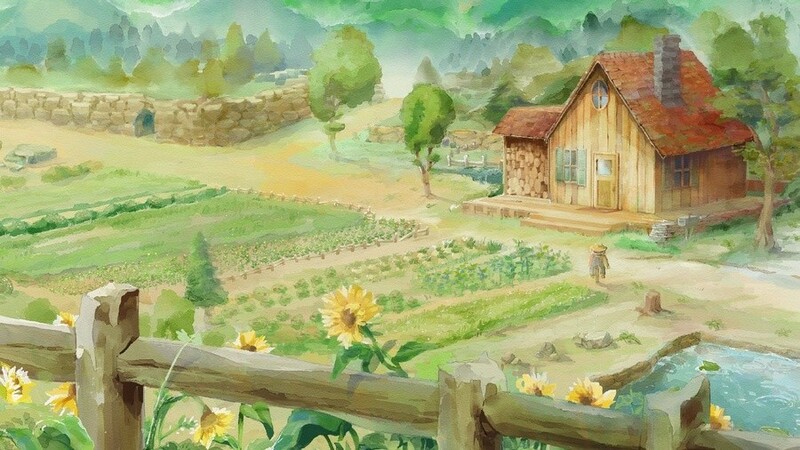 Featuring the very same compositions heard in the game, created by the game's developer ConcernedApe, the album contains 22 tracks transformed into gentle piano pieces that are sure to soothe your soul - and remind of you of your time with the game, too. Each piece has been arranged by Matthew Bridgham and performed by Augustine Mayuga Gonzales. Bridgham has shared a quick insight into the album's production, noting the excitement of the game's creator himself. "Three bonus tracks were added after getting official approval from the man himself, Eric Barone (ConcernedApe). He was so excited for this album that one night he sent us the then-unreleased music from the update. I was of course happy to oblige, arranging these three the same evening. But my job felt easy. Nearly every piece from Stardew fit the hands beautifully, hitting close to home." If you want to take a quick listen for yourself, check out the album's opening track, 'Overture' below. You can get your hands on the album right now via iTunes, Spotify, and Bandcamp, with the latter also hosting a limited edition physical CD (set to ship in November) and PDFs of the sheet music. 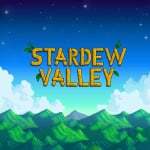 Are you a big Stardew Valley fan? Does a piano album of the game's songs sound like a dreamy collaboration to you? Let us know with a comment. No way I'm listening to this, it will just pull me back into the game and a year will suddenly go by. The piano rendition was OK, but where can I get a large print of that cover art?! I really need to get Stardew, as I love Animal Crossing. However, I’m still holding out for a physical release. That's nice, but I want the promised update!! I'm waiting to start a new game with it, but already played 40+ hours. Awesome game,specially since one guy did almost all of the work himself. I do want him to release the update and be done with Stardew Valley. I'd buy a new game from him in a heartbeat. @TheFanatic I'm a physical game guy myself, but this is one you should buy a digital version to play all the time and the physical for your collection. This game is the best farm sim ever made. @MattFox That’s some pretty high praise. Considering it’s so cheap, I may cave sooner rather then later. @TheFanatic Yup, it is. I wouldn't recommend otherwise. I'm critical all the way, so when a game deserves it, I'm the first one to sing its praises. Buy it and I'm sure you'll thank me. I have nothing to do with the dev or anything like it. To paraphrase, Just Do It! Ah nice, already downloaded it on Spotify. Especially Spring makes me very happy. Nocturne of Ice is legit one of the most touching tracks I've ever seen on a game. Winter in the game almost brought me to tears every time. @TheFanatic there are a few physical releases, and its been out for years. go buy it already! It's also on Google Play Music.